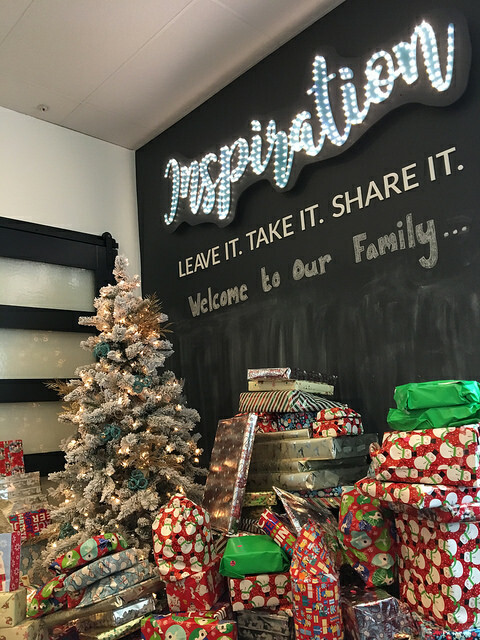 On Sunday, November 19th – kids and their families gathered at Life & Honey to start the holiday season with the spirit of giving. There was yummy food, holiday themed crafts, and even a visit from Santa! Kids made cold-care packages to be donated to the local homeless shelter, and everyone brought a present to be wrapped and donated to Loudoun and Fairfax County Foster care. We collected over 300 gifts total! See pictures from this very special event!